I am really pleased to be able to let you guys know that I am now working with Weekend Doll as their new blogger! 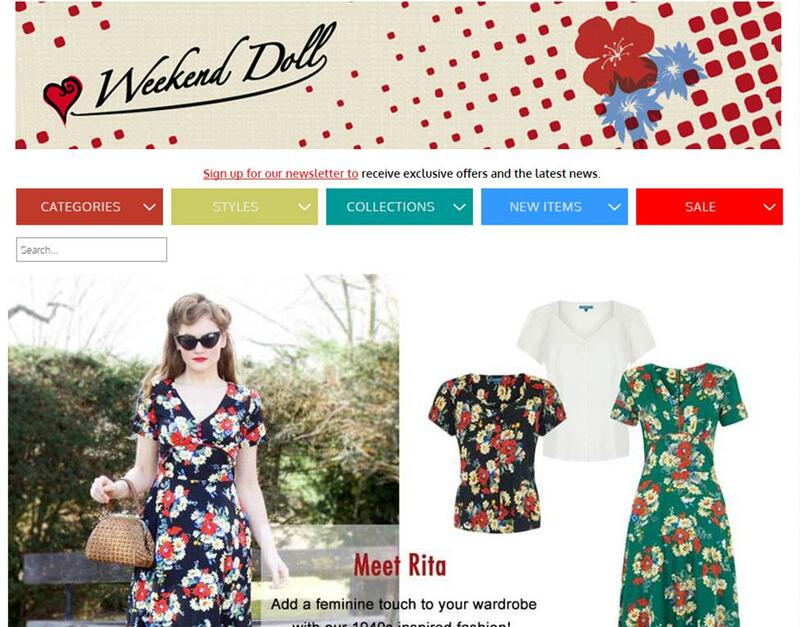 Weekend Doll were looking for someone to review their beautiful range of vintage inspired dresses and separates and I am so glad to be working with them. 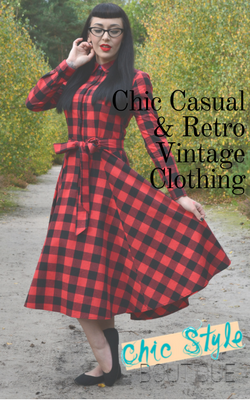 They stock everything from day and evening dresses, separates, knitwear and coats, as well as accessories, in both classic 40's and 50's styles. They stock a huge range, so there really is something for everyone. My latest post reviewed the lovely English Rose dress by Eucalyptus clothing, which is completely convertible and versatile. 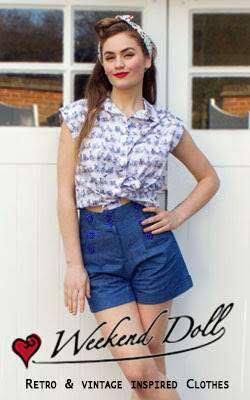 I also reviewed their gorgeous blue polka dot shorts (I just cant get enough of polka dots!) and one of their lovely sailor tops, which come in a large range of colour ways. If you have not seen it yet, you can read the whole post here. I am going to be posting new blogs a couple of times and month, with shorter versions on my own blog, so please do look out for them. Arid climates provide a lot of unique and beautiful decorating elements. No matter where you live, incorporating a little of your surroundings into your home decor blog is a wonderful idea. Some greenery you can add to your decor include bear grass, cacti, and grass horsetails. This is likewise an extraordinary method to learn tips for your specific body shape or style,Kerry Washington Skin Cream as it is conceivable that you are an ethnic minority in your nation.